Bouygues Telecom won a lot of hearts over last Christmas with their awkward dad dancing to Redbone’s “Come get your love”. The ad collected over 150 million organic views and the soundtrack became the most Shazamed song in France over the Christmas period. This new humoristic spot, in line with Bouygues’ DNA, once again plays on family values and aims to show how the brand helps people from different generations connect to each other. Countryside is usually associated with terrible 4G coverage and waffly sound but Bouygues has spent the past 3 years heavily investing in rural areas and today connects 64 million French people over the country. 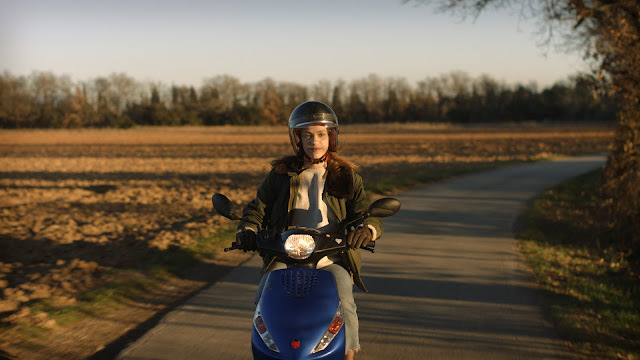 The brand was recently recognized as the #1 mobile operator in French rural zones*, however, as this cute film shows, not everyone’s aware of that yet.. A scheming but loving grandmother sneakily plays on her teenage granddaughters ignorance to make her spend some precious quality time together. The film was directed by Emma Luchini (Stink) and set to the Elvis Costello’s take on Charles Aznavour’s mythical song “She”, also known from the soundtrack of Notting Hill.